What are the most important strategic/thematic concepts that I should learn? What other, less important, concepts should I learn after i'm skilled at the most important? Very often Black will end up with a poor pawn structure in return for piece activity for example after the pawn moves d5 e6 dxe6 and fxe6 (not necessarily right after another). The crazy sharp anti-Grünfeld 3.f3. The crazy tactical lines with an early h4. The system with Nf3 + an early Qb3. 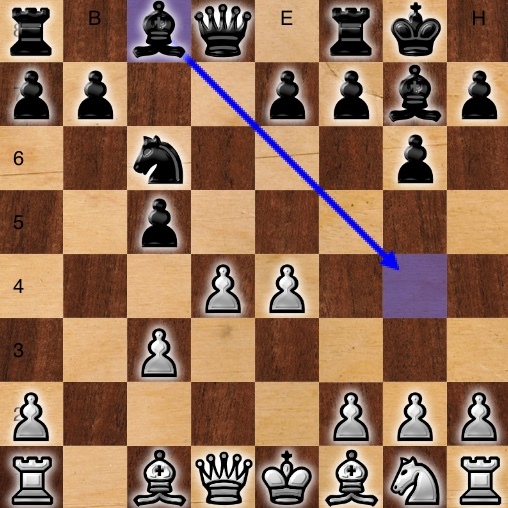 Tactics abound in this opening and trying to work it all out over the board against a prepared opponent is suicide. As for endgames, you can get absolutely any kind of material distribution due to the tactical nature of the opening. In general Black will get a queen side pawn majority, but whether it'll be relevant is an entirely different matter. First of all there's the matter of surviving the middlegame, and then there's the question of how many concessions Black had to make in order to neutralise the white centre in order to get there. For a great example of this going completely wrong for Black, see this game. 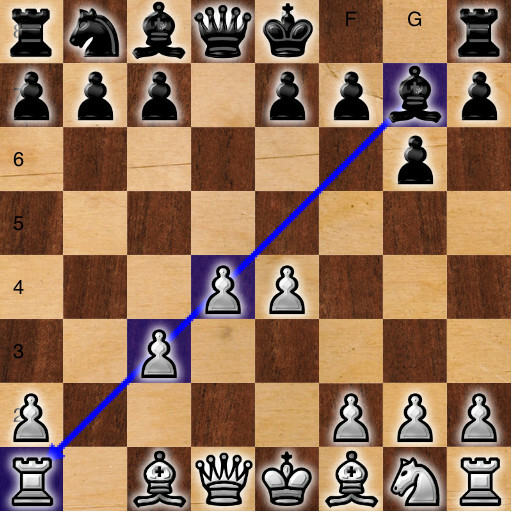 The Grunfeld is a really strategically unique opening, and what I mean by that is that it is hard to find the same ideas in other openings. To finish with the endgame, there is a saying "you should not play the Grunfeld if you are afraid of a white passed pawn on d5". Indeed, even if many Grunfeld endgames are playable, they can be slightly uncomfortable. On a more generic standpoint, it seems to me that many Grunfeld endgames at top level end up in theoretically drawn positions where White is one pawn up. thus many ways for White to press a little bit. Not the answer you're looking for? Browse other questions tagged opening strategy endgame grunfeld-defense or ask your own question. How should I play against the Grunfeld defense as white? Which variation of the Grunfeld Defense for White will lead to the most strategic and least sharp position? Because of the distortion of the computer era, is it preferable to study mainly old opening lines?